Join the National Trust for an outdoor seasonal experience for all the family to enjoy. Follow a winter trail through the gardens and enchanted woodland. Enjoy the opportunity to unwind, surrounded by nature in all its winter glory. On your journey, you�ll be able to enjoy music, crafts, and storytelling. 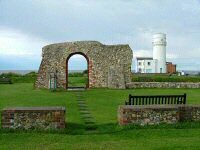 There is a car parking fee of �3 for non-National Trust members. Price: Adults �6, Children �3. Under 5s free. National Trust members admitted free. No booking needed. 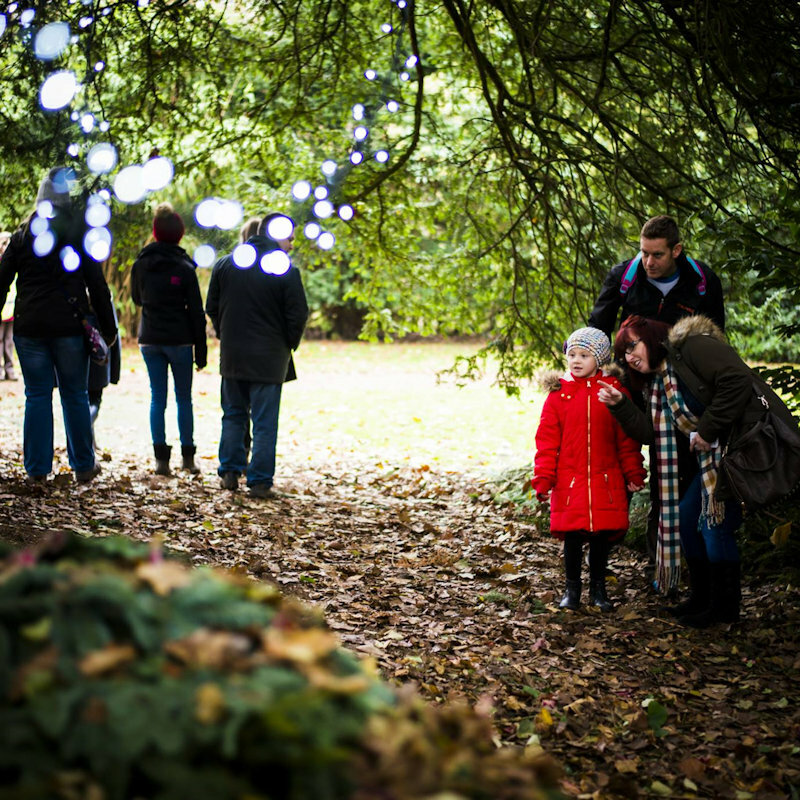 Enchanted Felbrigg - Join the National Trust for an outdoor seasonal experience for all the family to enjoy.